Hello people of the internet! I hope you all had a wonderful New Year! Honestly, I could not be more happy that 2017 is finally over. It was such a hard year for me and it truly made me the least motivated person on the planet. In 2018 I'm hoping to turn that around. So, I'm sharing my goals to keep me accountable and to hopefully give other people some motivation! Cut Out Dairy & Meat - Honestly, I would love to be vegan by the end of 2018. I can't stand milk or eggs. And, most meat makes me feel sick. I'm slowly getting rid of meat and dairy from my diet at the moment. Then, I hope to go full on vegan! Be Confident - I really want to expand my wardrobe and take more risks. I want to wear things I've always been too "scared" to wear. 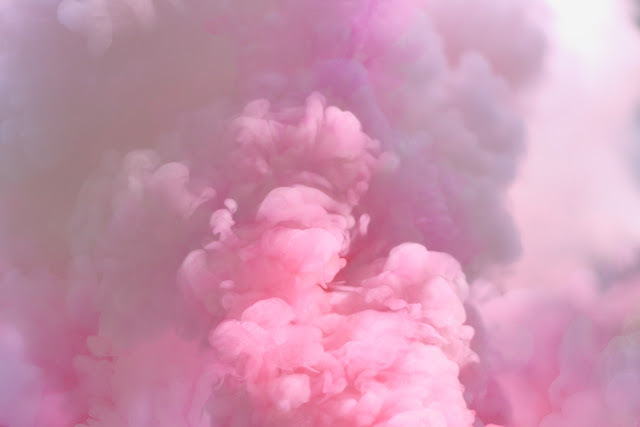 I want to be bold and wear tons of colours. I'm tired of telling myself I need to be a certain size or shape to wear things that I like. 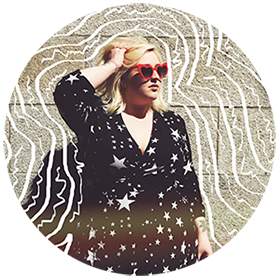 Be A Better Blogger - Like I said before, 2017 made me such a procrastinator. I want to take my blog to the next level and hopefully make it a source of income this year. 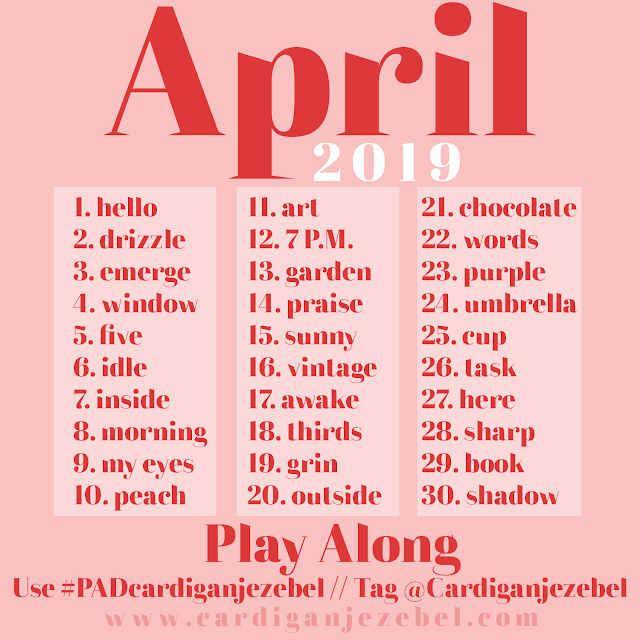 In April, Cardigan Jezebel will be turning 4! And, I want to really up my game this year. Officially Start A Creative Business - Last year I tried to set up an Esty shop. I ran into a few issues. But, it wasn't going the way I wanted it to anyways. I really want to open up a new shop with more than just downloadable prints. I just want 2018 to be the year that I take advantage of every opportunity that comes my way. I feel like after the year I had it's meant to be a year of greatness.